Recently, there has been new legal developments impacting basement suites in the City of Calgary (the “City”). On July 22, 2015, the Calgary City Council passed a bylaw that makes it easier, cheaper and quicker to either construct a legal basement suite, or legalize an existing suite. Since then, over 383 families in Calgary have applied to have their basement suite legalized. Here are the top 10 things you need to know about developing or legalizing your basement suite. 1. What is a Secondary Suite? A secondary suite is a defined as a separate living space created within a main residence that is designed to accommodate a single family. Examples of secondary suites include basement suites, garden suites, in-law suites, and above-garage units. Secondary suites must have their own sleeping, kitchen, living and bathroom areas. They may also include shared areas such as a backyard, parking spaces, laundry and storage area. 2. What Are The Benefits of Developing/Legalizing My Basement Suites? 3. What Safety Features Do Legalized Basement Suites Have? On November 1, 2015, the City introduced changes to the Alberta Building Code (the “Code”). Bedroom Windows – there must be at least one window in each bedroom that you can open from the inside, without the use of any special tools or keys. The window should be accessible, unobstructed, and large enough so that anyone can fit through it in the event of an emergency. If the window has security bars, they should be operable from the inside, without having to use any tools. Smoke alarms & Carbon Monoxide Detectors – each unit in the property, such as each bedroom and common areas, must have working smoke alarms and carbon monoxide detectors that are connected to each other. This is so that when one alarm is activated, all the alarms within the units will sound. Both the landlord and tenants should test these alarms and detectors on a regular basis to ensure they are maintained according to the manufacturer’s instructions. Exits – each unit within the home must have at least one exit leading to the outside. There must also be solid core doors that have self-closing devices. Tip: Landlords should hire contractors who are familiar with the changes to the Code. It is cheaper to get things done right the first time than to fix them to meet legal requirements later down the road. 4. What Was the Old Process to Legalize a Basement Suite? Prior to the changes, the old process of legalizing a secondary suite included applying for a development permit AND a building permit. The process of applying for a development permit includes things like checking whether the zoning of the land allows for a basement suite, whether the use of the land is permitted, if the parcel meets size dimension requirements etc. 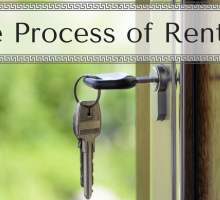 The process of applying for a building permit is similar. It ensures that the basement meets the legal requirements in the Code. 5. What Is the New Process to Legalize an Existing Basement Suite on Zoned Land? 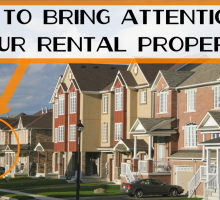 Currently, landlords wishing to legalize an existing basement suite on land that is zoned, can skip applying for a development permit (DP) under the DP Exemption Program if the suite meets the rules of the Land Use Bylaw. Each district has different rules. To find out whether basement suites are allowed in your district, enter your property’s address in the property information tool. If eligible for the program, you can save around $2,200 and hours of paperwork, such as commissions for architectural drawings. Instead of taking up to three months to process, getting a basement legalized can be processed in a matter of days. 6. What If My Property Does Not Qualify For the DP Exemption Program? If you want to apply to legalize an existing basement suite on land situated in a district that does not list basement suites as a listed use, you can apply for a Land Use Re-designation Application. This application allows you to apply to change the district of a property. Currently, the City is waiving the application fee. 7. How Do I Find Out If a Basement Suite is Legal? On September 28, 2015, the City launched an online Secondary Suite Registry and registered sticker program. 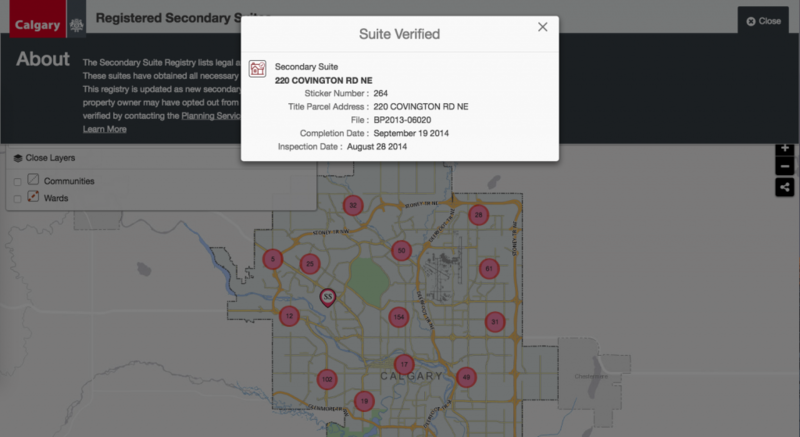 This allows individuals to verify if a basement suite meets the Alberta Building Code requirements at the time of an inspection by the City. Individuals can enter in the property’s address, community, or registry sticker number to identify whether a basement suite is legal. Landlords who register their legalized secondary suite can also receive a registered sticker that they can use to market their suite to prospective tenants. For a map of all verified basement suites, click here. 8. I Want To Build a Legal Basement Suite In My House – How Do I Apply for a Building Permit? Step One: Make sure you have prepared the items set out in the building permit complete application requirement checklist. Step Two: Book an appointment online. Step Three: Fill out the application forms and submit it for review at the 3rd floor counter at the Municipal Building. Step Four: After completing the steps, you may begin construction on your legal basement suite. Make sure the suite is built according to the legal requirements outlined in the building regulations assessment checklist. Typically, the application process will take about three to six months. 9. What Happens If I Do Not Apply for a Legally Require Building Permit? Call before you dig. As a homeowner, make sure you know if a building permit is required before constructing your basement suite. Even if you hire a contractor who claims that a building permit is not required, you will be held responsible if fined. 10. How Do I Find Out If I Need a Building Permit to Develop My Basement Suite? Still unsure if you need a builder’s permit? Contact the City’s Planning Services Centre at (403) 268-5311. 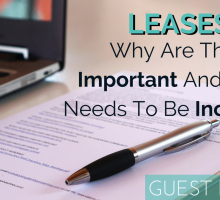 Note: it is also your responsibility to make sure that the work you are planning does not violate any existing restrictive covenants, caveats, or any other restrictions against the property. Thinking of legalizing your basement suite? Applying for a building permit to upgrade your illegal basement suite or looking to build a legalized one? Now is a better time than ever to apply for permits as the City is currently waiving application fees for Development Permits AND Land Use Re-designation. Contact Kahane Law Office’s team of highly experienced real estate lawyers. We can help simplify the process. Call us today at 1-877-225-8817 or, if you are in Calgary, 403-225-8810. You can also email us here directly. 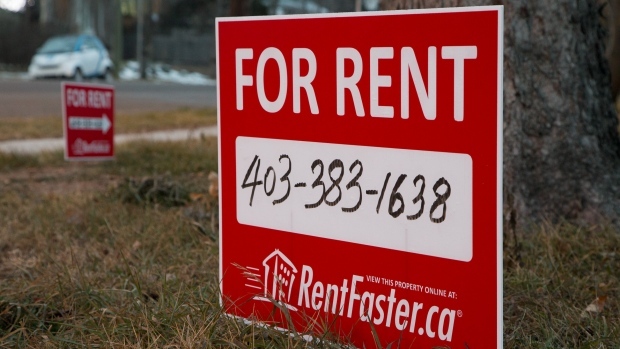 RentFaster.ca has worked with the City of Calgary so property owners and managers can mark their listing as a certified secondary suite just by including their permit number. You’ll see an icon on applicable listings that will show the updated information from the city.